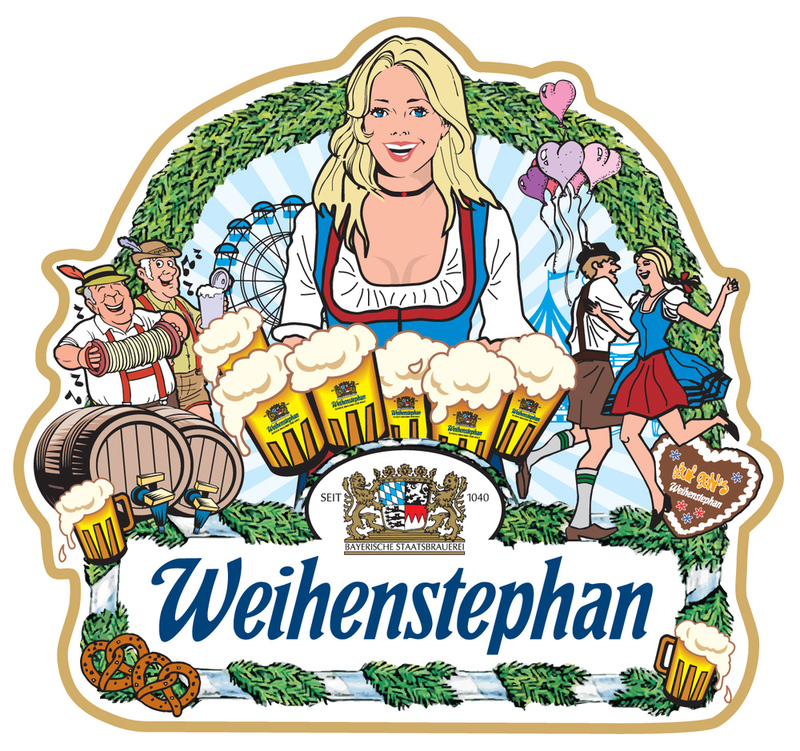 – Weihenstephaner Festbier 5.8% 30cl e3,50 / 50cl e4,50 The Bavarian way of celebrating. Deep gold color, great mouthfeel and lots of flavor. The 185th Munich Oktoberfest is from 22 September to 07 October 2018.